Making safe connections to prevent data leakage is a hurdle that much of the digital community faces. However, it has never been a problem for Xcelo Technologies. We have safeguarding utilities that guarantee the privacy of your data. Our non-shut monitoring system takes care of and manages your data to ensure your privacy. Although it is a cumbersome process, it is crucial for maintaining the safety of data. Xcelo Technologies' team works to find the best approach to make your data safe in encapsulated packets where you are the only one able to access them regardless of any obstacles. 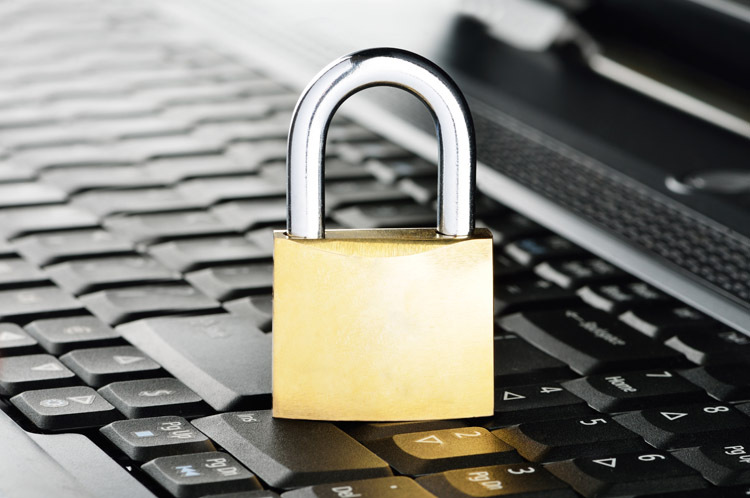 We take pride in safeguarding your data, and we keep our customers satisfied with our innovative IT security solutions. Due to growing security issues, Xcelo Technologies designs architecture that safeguards your data. Our engineers analyze security gaps using a variety of tools such as firewalls, segmentation, and end-point penetration to assess security issues and address them right away. Xcelo Technologies' well-established approach surpasses the general expectations for ensuring a better service and a stronger safety system. Improper firewall migration can lead to substantial business. When done properly, migration has profound advantages like filtering and sandboxing. Migration should be undertaken with care to avoid the trap of stunting business growth. Xcelo Technologies' engineers apply decades of experiences and knowledge to your migration from old to new. We care about our clients and are at the forefront of developing new technologies that we put to your advantage. For instance, rollouts for the firewalls to strengthen the system.